Are you one of the few people who took the leap and turned their vision into a reality with their own startup business? If so, good on you, it takes an awful lot of mental energy and nerves of steel to get through that initial phase of spreading your budget thin just to survive until you garner the attention of more clients or business partners. But when you get past that starting phase of having to cut down costs on literally everything imaginable, you can rest easy for a while. That is, until you start meeting the problems which plague other bigger businesses. Dealing with a large numbers of customers, issues piling up due to more people wanting a piece of you, it just never ends. But as you probably already know, this is just part of the package. First and foremost, you have to better accommodate your larger number of customers, by providing them with support and attention whenever they need it. Especially in this crucial time of trying to gain some tractions and gather more customers. If news about lousy customer service from your company starts circulating, people will be much less likely to give you a chance. With that out of the way, let’s look at some customer service solutions which you can use in your business. If your business is the kind which has a physical outlet available to customers, then you are in luck. The easiest and arguably most effective form of customer support is face to face, it saves you the trouble of having to arrange a specific means of communicating with your customers and just lets them come in instead. Not to mention, a lot of people are just much more willing to cooperate if they are speaking to you in person, and research shows that despite chatbots being on the rise, people still prefer talking with humans. 65% of people are more likely to express their anger over the phone, compared to the 26% in writing and only 9% face to face. You can read up more statistics about anger on this page right here. In this day and age, even if your in-store or on-site support is absolutely top-notch, people will want to be able to ask you questions amongst several other queries from just about anywhere. Of course, the phone, which has now been with us for a rather long period of time, can solve that problem to an extent. 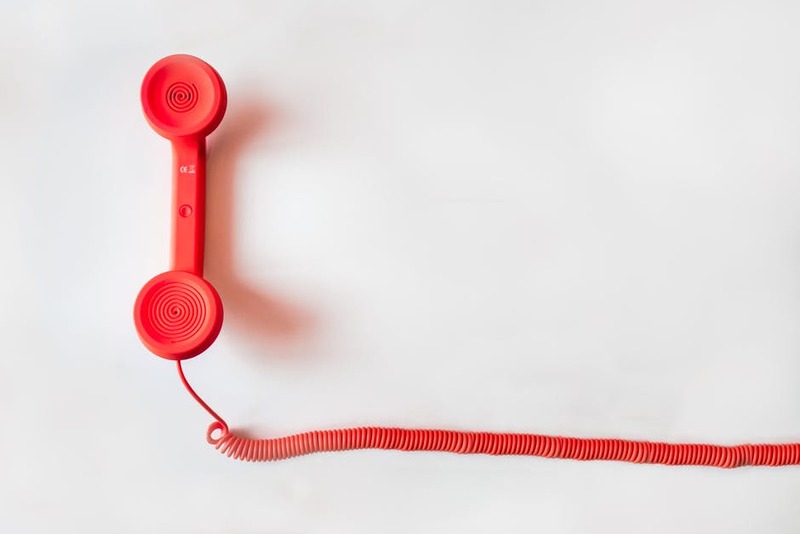 Despite that, after a while, just one person sitting around and picking up the phone every now and then is just not enough to keep up with the growing number of incoming calls. Outsourcing your support to foreign countries has a bad rep after all these years of questionable tech support, that and people with rather strong accents claiming they are calling to you locally is nothing new to the average person. Then again, getting someone to work in a call centre actually somewhere nearby is considerably more expensive, making a Pay Per Call model much more viable. Despite the phone being a reasonable solution which the large majority of the population have access to, more demands just come with the times. In the age of the internet, people expect every business to be reachable at all times, not just office hours. This usually results in the need of a medium which allows your clients to contact you online, from their tablet, laptop, pc, mobile phone or whatever else. Easiest way to reach out to your clients online, is via social media, a platform already built with communication in mind. If you do not feel like that is the kind of approach you would like to take, then it is not very difficult to get a simple enquiry form added to your website. Just a simple yet effective form anyone can fill out in a minute, in which anyone can ask whatever is on their mind, while also leaving a form of contact for you to get back to them. A tested and simple solution that has proven its worth over the years.